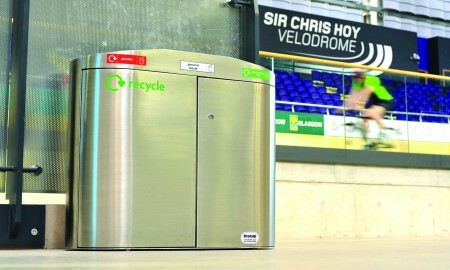 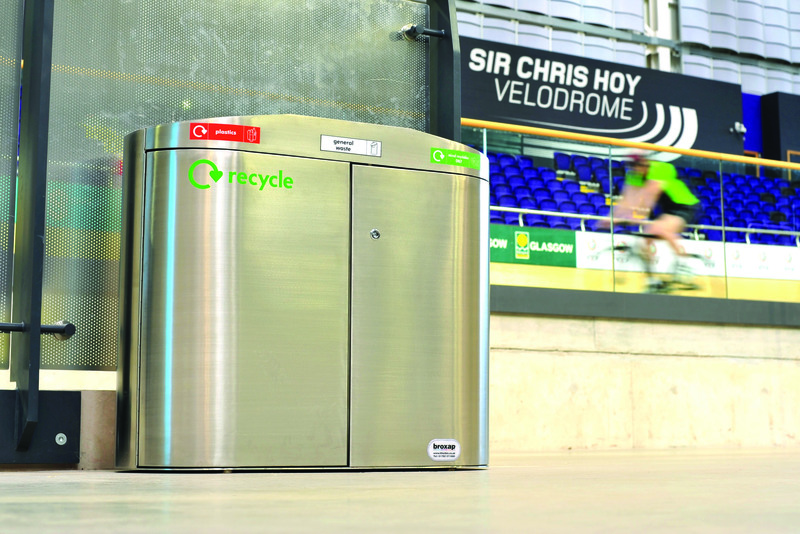 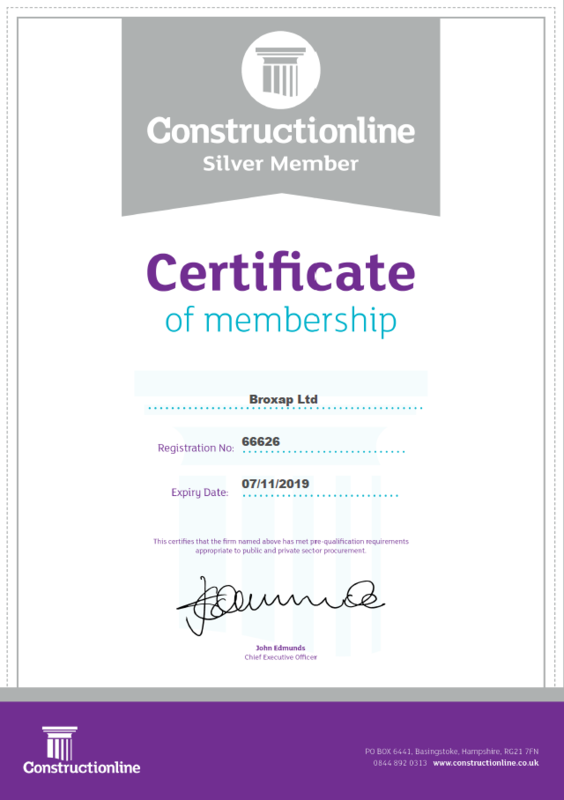 Broxap were tasked with creating bespoke stainless steel bins for the newly developed Sir Chris Hoy Velodrome as part of the Emirates Arena, Glasgow, Scotland. 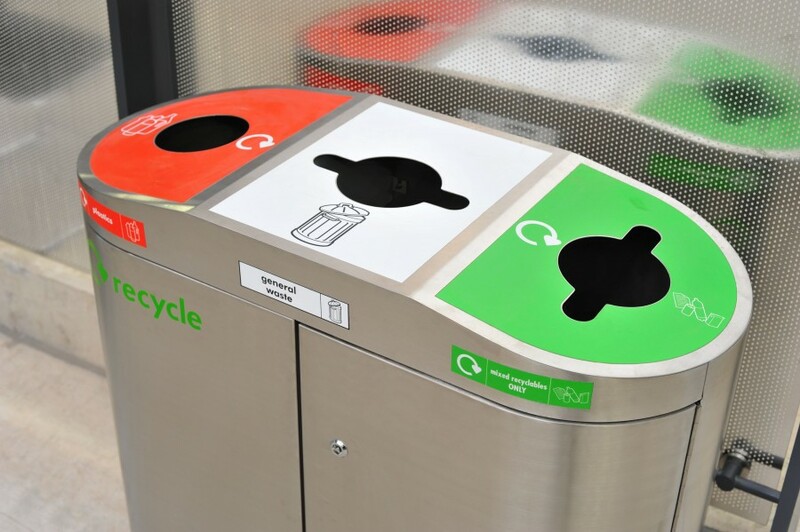 Working with the Glasgow City Council to complete the project, Broxap’s Litterbin Team produced high quality visuals, featuring vinyl print logos, which allowed all stakeholders to agree on the final design before production. 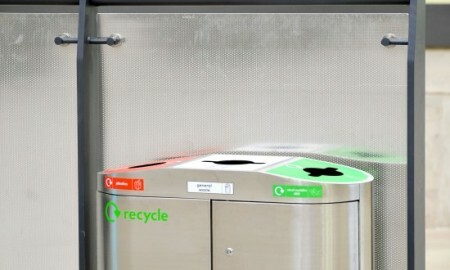 This guaranteed that the bins met all expectations once installed at the site. 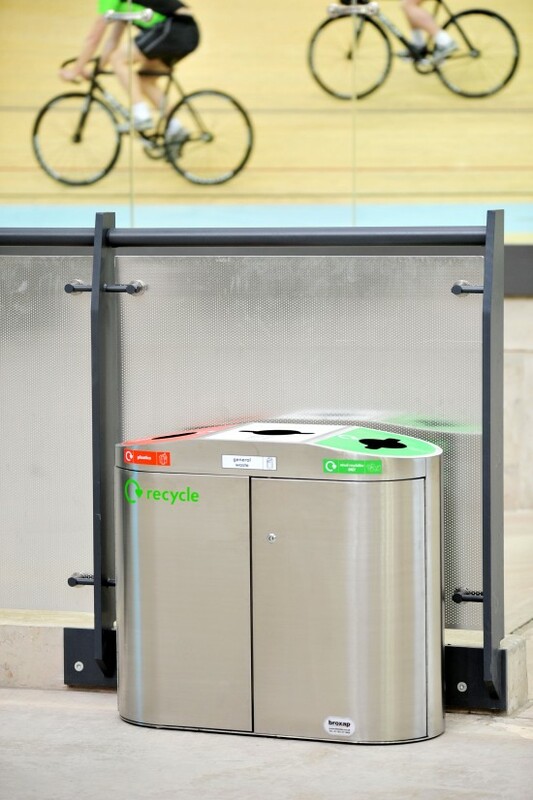 The Vanguard bin was used as a template for the installation, which is normally constructed out of mild steel. 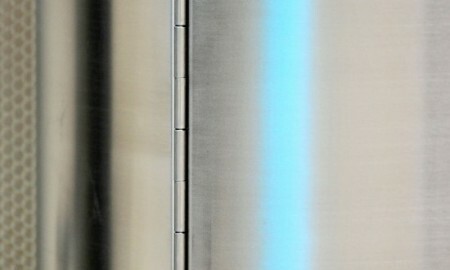 The template was then recast into a stainless steel surround, which compliments the internal design of the modern building. 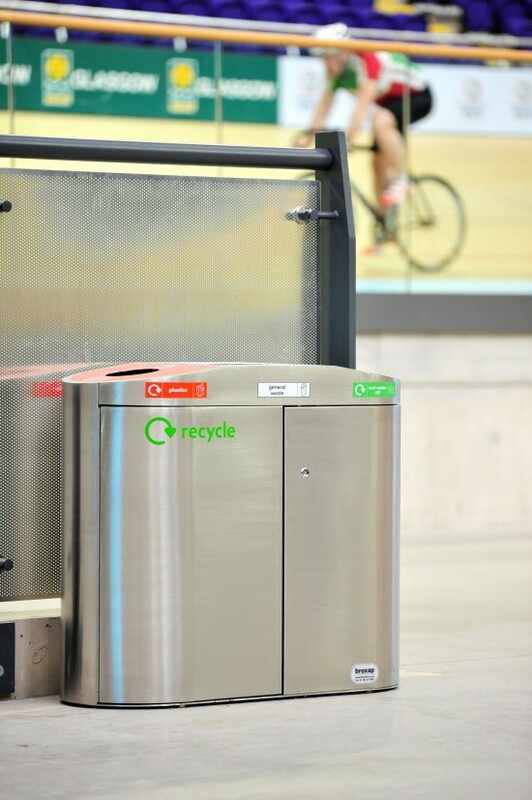 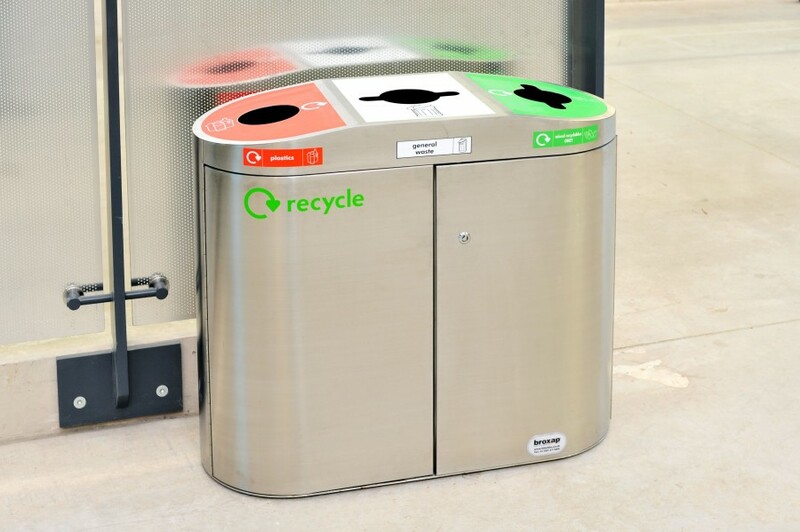 Each bin features 3 internal galvanized compartments for separating litter and recycling, with colour coded apertures for each opening. 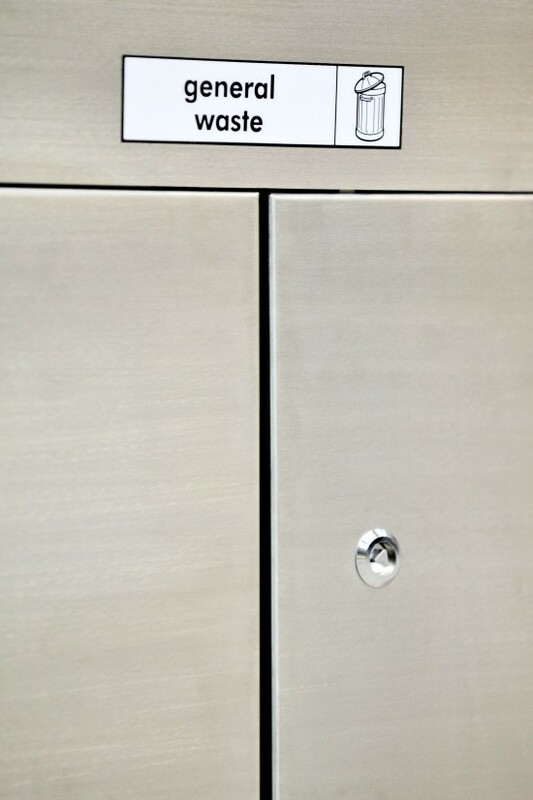 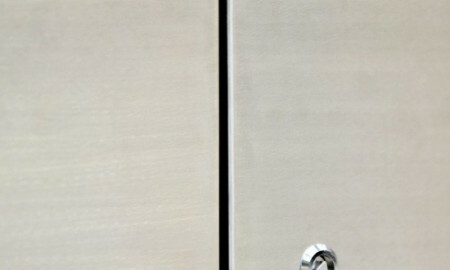 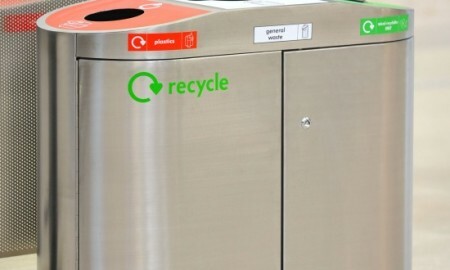 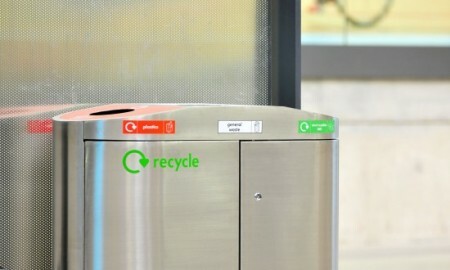 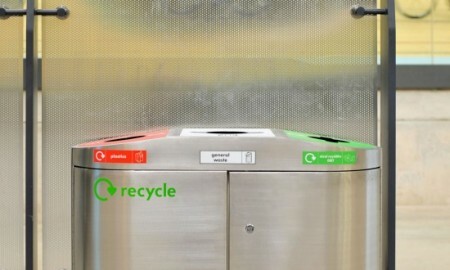 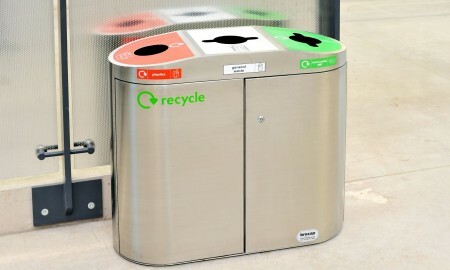 The bins also feature unique magnetic closing doors for ease of use. 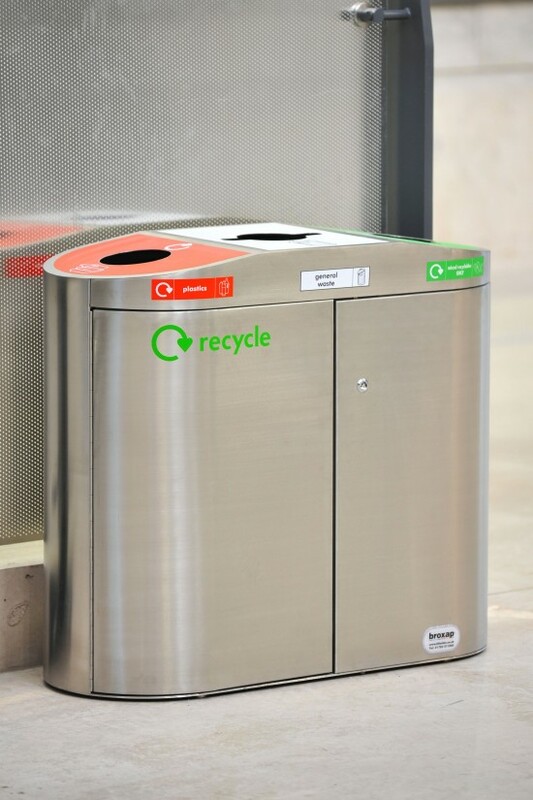 Measuring just 1000mm wide and 430mm deep the bin has a very small footprint, while the 860mm high containers provide a large capacity. 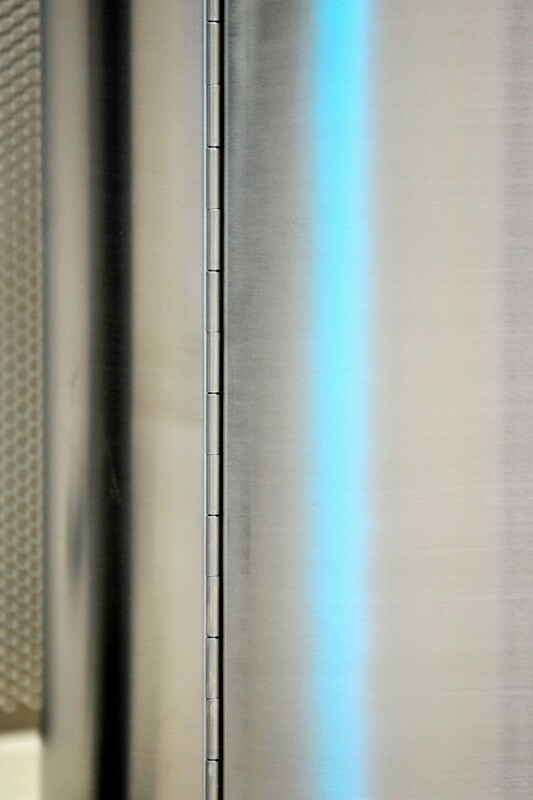 The top section is made from 1.5mm thick 304 stainless steel for added strength, and the main body and door sections are 1.2mm thick. 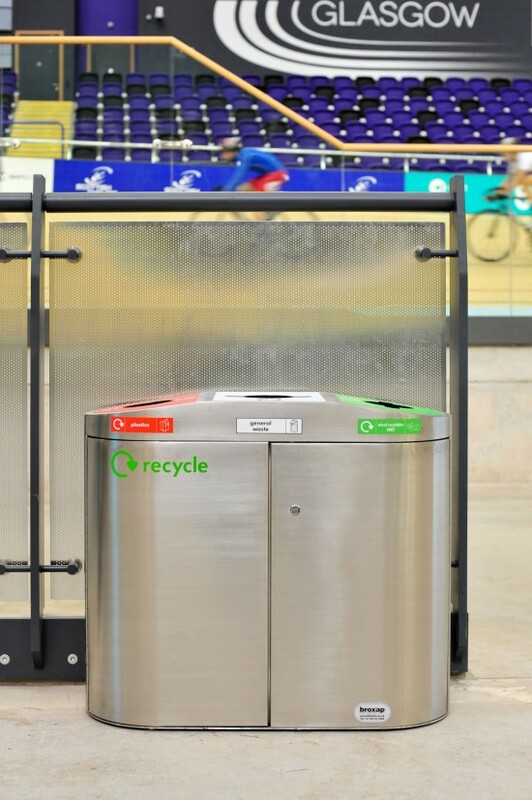 Also see our Contemporary Cycle Shelters outside the Emirates Arena.